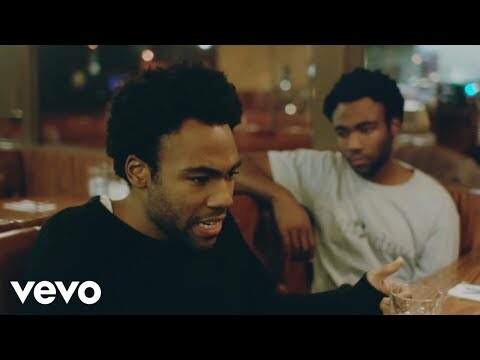 When he's not busy writing for television, performing with his sketch group or acting, Donald Glover somehow finds the time to make beats and rap as his alter ego, Childish Gambino. The project took on a life of its own after Glover found someone to rhyme over the beats he’d been making in his spare time. 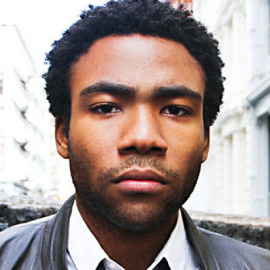 In 2008, he released his first record as Childish Gambino, Sick Boi, and followed it up the next year with Poindexter. In 2010 he released two mixtapes, I Am Just a Rapper and I Am Just a Rapper 2, which found him rapping over indie rock gems like Sleigh Bells' "Infinity Guitars" and Grizzly Bear’s "Two Weeks." Later that year, he released his third full-length underground album, Culdesac. The year 2011 found him going legit with Camp, his official debut for the Glass Note label. In 2012, Glover released a mixtape titled Royalty, which he released as a free download and which featured a range of musicians including Beck and Das Racist's Heems. He also appeared on Leona Lewis' track "Trouble" from her album Glassheart." 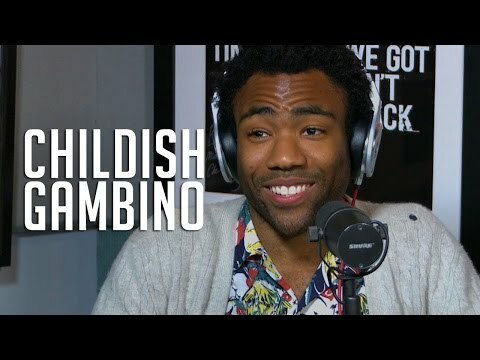 In 2013, Glover revealed he had left "Community," but would still appear in a handful of episodes in Season 5, and he concentrated on his music career. 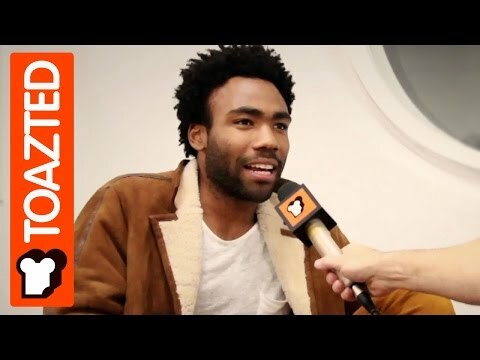 He returned again to music as Childish Gambino and released the single "3005" from third album, "Because the Internet," which was released in late 2013. 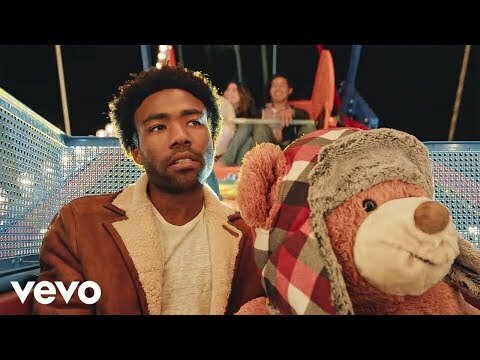 Glover was nominated for two Grammy Awards in 2014, Best Rap Album for Because the Internet and Best Rap Performance for his single "3005". Rapper, Singer & Songwriter; Known for "Psycho"
NYC-Based EDM Duo Known for "ROZES" & "#SELFIE"
Rapper; Known for "No Hands"